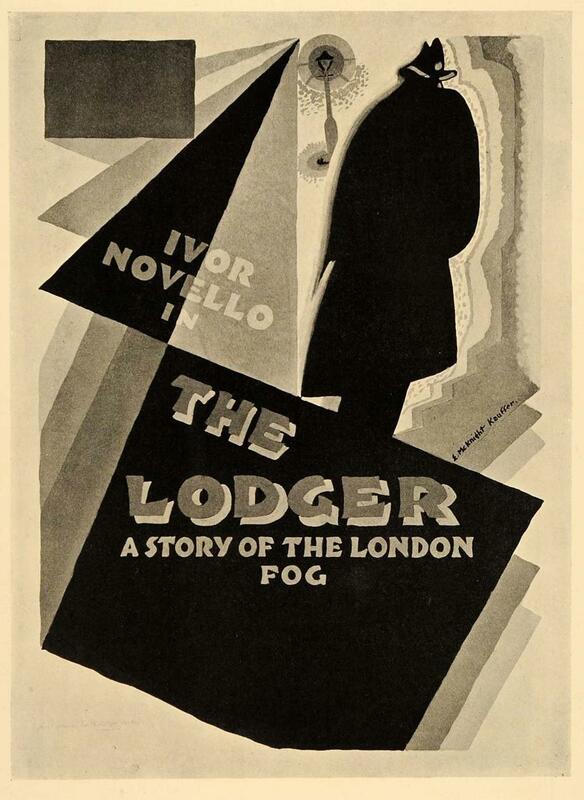 A murderer is stalking the fog-bound streets of London. His victims are all blonde young women. In this climate of fear, the arrival of a new lodger, mysterious and terse, arouses the suspicion of his landlords, especially as he is not insensitive to the charms of their daughter Daisy. But is his odd behaviour sufficient to accuse him of murder?